As one of Melbourne’s premier property developers, Vicland’s business is positioned as one involved in the end-to-end process of acquisition, value-add, development and sale. Our broad skillset means we have been able to identify and take advantage of opportunities across a range of property sectors, including residential, commercial and office, and at varying sizes and compositions. – An adaptation many developers do not have the expertise and experience to manage, particularly with the fluidity of Vicland. Whilst our in-house team may not be large in number, it makes up for this by retaining those which have highly specialised skills across a range of disciplines, meaning they can operate outside the ordinarily narrow framework many development teams are made up of. This has seen Vicland transform from a once modest business of humble beginnings into the successful and ever growing one it is today. A ground-breaking development that promises to shape the future of South Yarra and Melbourne alike. 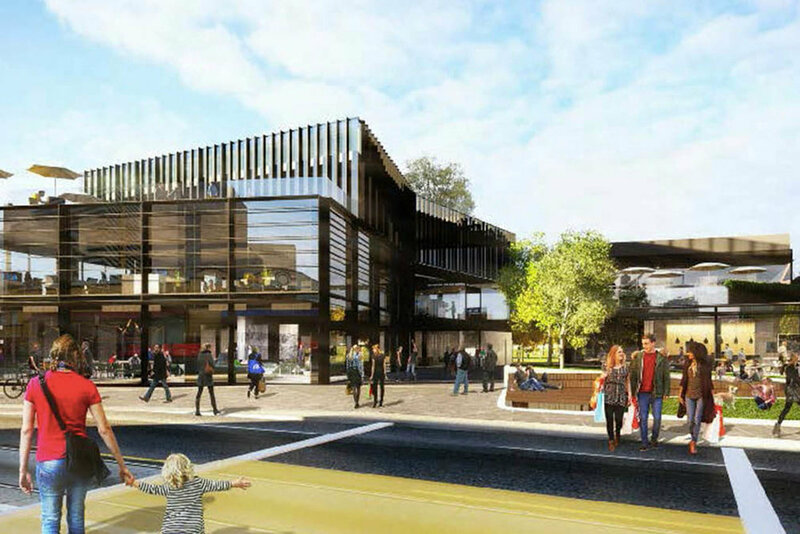 This mixed use commercial project covering 2,000sqm office & retail space adjacent to a 1,000sqm public plaza will exemplify the South Yarra way of life with an abundance of fine food & drink. Pursuing only the finest of operators, Vicland are currently seeking expressions of interest from potential occupiers. 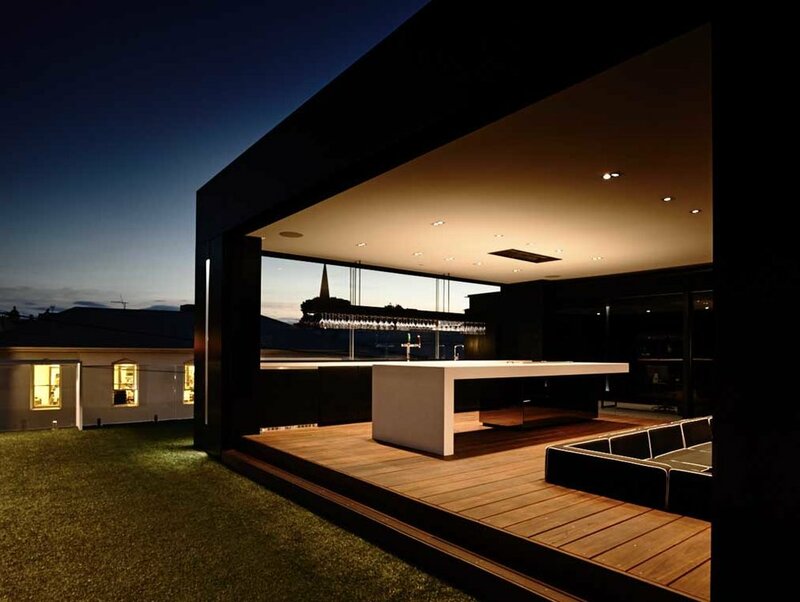 An exclusive lifestyle destination set on 2,056m2 of Fortitude Valley’s finest real estate. The Coterie combines residential and commercial amenities in Brisbane’s entertainment and cultural precinct. Located just 1.9km from the CBD, these luxury apartments are in one of the most sought after locations in Queensland. Contact us to secure your investment today! Play, Relax, Repeat. The Hub, set on 3,000sqm in the heart and soul of Richmond’s inner urban lifestyle has a distinctive personality amid bold and expressive geometry. The Hub was well received by the public, with the project sold out and completed ahead of time in March 2014. 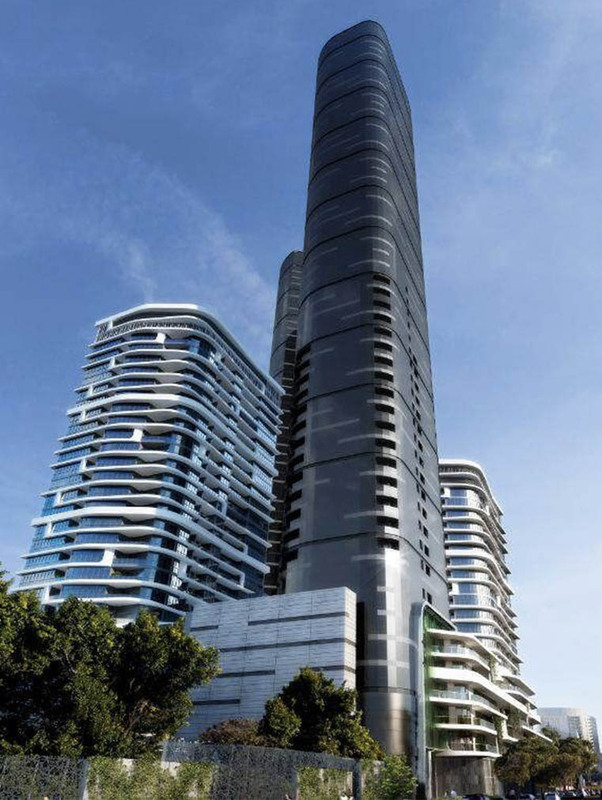 One of Southbank’s most impressive developments, Vicland designed and completed Habitats imposing 34 levels which encompasses 147 cutting edge apartments and 4 levels of parking which was completely sold out prior to completion. Comprising one of the most unique & picturesque sky gardens, Habitat remains one of the most remarkable residential centres in Southbank’s Cosmopolitan art precinct. The worlds best small office. This amazing Chapel St locality was transformed from a once confused apartment layout, to the winner of the 2015 Interior Design Magazine’s ‘Best Interior Design Award’ held in New York. Featuring unprecedented corporate office fittings with a rooftop terrace to match this is a truly unique development, which must be seen to be believed. Located a stones throw away from the Glen shopping precinct and surrounding amenities, 286 – 290 Blackburn Rd completed with 40 luxury modern apartments sold out prior to completion and is unmatched in the outer Melbourne market. Covering 10,000m2 in the now Fisherman’s bend precinct, this value-add proposition with permits for 1450 apartments, high end building amenity, a range of facilities and supporting garden and community facilities was a game changer for the Melbourne property market. 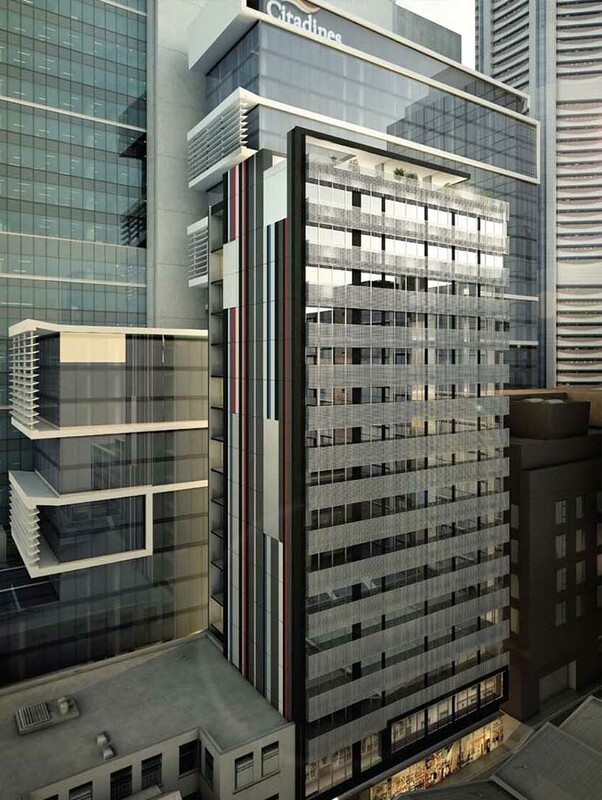 The twin towers that will make up this development will be an iconic figure in the Melbourne skyline upon completion. Situated in one of the best locations in Melbourne’s iconic Paris end, The Coromandel was completed in 2013. Comprising of 90 boutique apartments, 2 retail offerings and a rooftop garden over 16 levels, The Coromandel was completely sold out prior to completion and is still a classic boutique development. A two-stage development, which eventually led to the creation of the Point Cook residential heartland. Providing local residents with all the requisite necessities including a Supa IGA supermarket spanning 3,500sqm, 7/11 service station, celebrations liquor and 24 speciality retail stores. A home in the heartland. 445 apartments, comprising of 1,2 & 3 bedroom apartments accompanied by 6 large luxury penthouses. 5 retails slots spanning 4,000sqm and 4 light filled offices covering 6,000sqm. This modern West Melbourne apartment building sold out immediately and accomplished a record breaking 168 settlements in one day. Vicland is always on the hunt for new and exciting projects. With a strong history of successfully completing a broad range of developments, varying in size and nature, Vicland is the perfect match for any project. We’d love to hear from you about any potential ventures you may have. TO REGISTER YOUR INTEREST IN WORKING WITH US CLICK HERE.